London during the reign of Queen Elizabeth I was a great city, one of largest capitals in Europe. It was the home of the monarch of England, palaces and pageantry, plagues and poverty, center of trade and new world explorations. 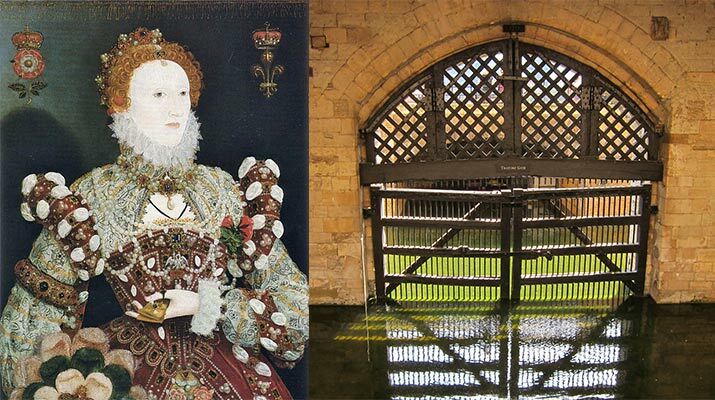 The city is much changed since the Age of Elizabeth, but in London today, visit sites that recall the life and times this extraordinary queen. It may sound a little retro, but you can have a ton of fun with your kids by seeing North America first. 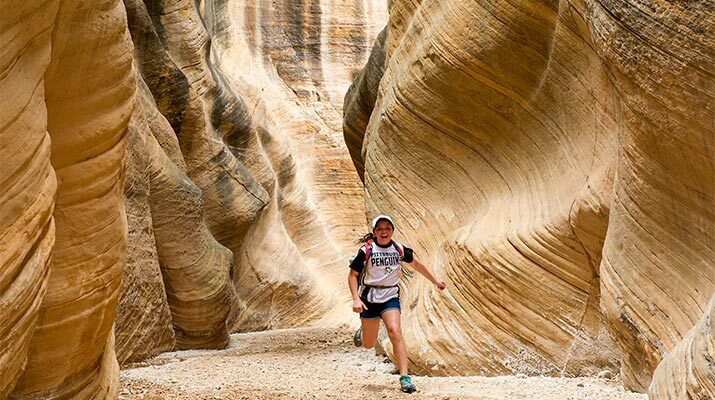 Here in the U.S. and Canada, there are awesome ways to have an active, enlightening, non-amusement-park vacation that will keep everybody in your tribe smiling. On the practical side, you can pull it all off on a 6-day, 5-night vacation – the kind that can fit into a school break or slot in between soccer season, camp, and karate or ballet lessons. 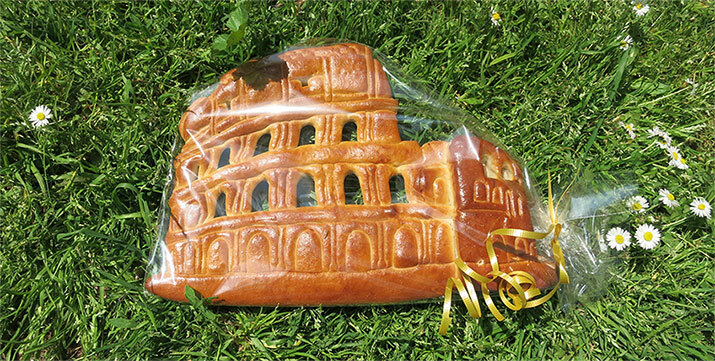 Tips for Rome – The best all-in-one ticket for museums and sites, getting around, site closures, fun places to stay, and where to find the Colosseum, St Peter’s, Pantheon and Bocca della Verita in bread. 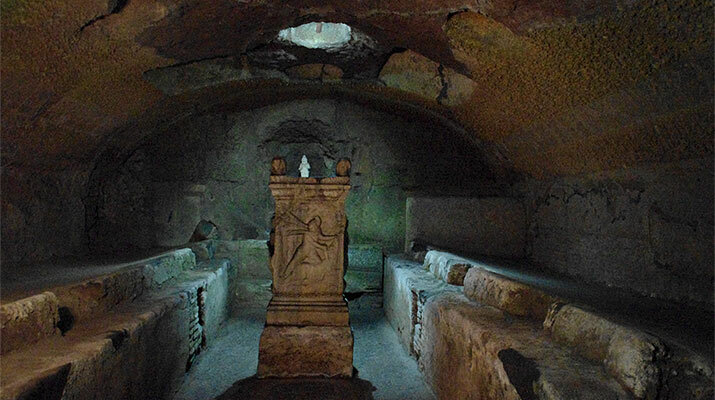 Basilica San Clemente is one of the oldest in Rome, but it’s also a time capsule, where kids can step from the 12th century, down to the 4th century, to the 2nd and 1st century, under the streets of Rome. 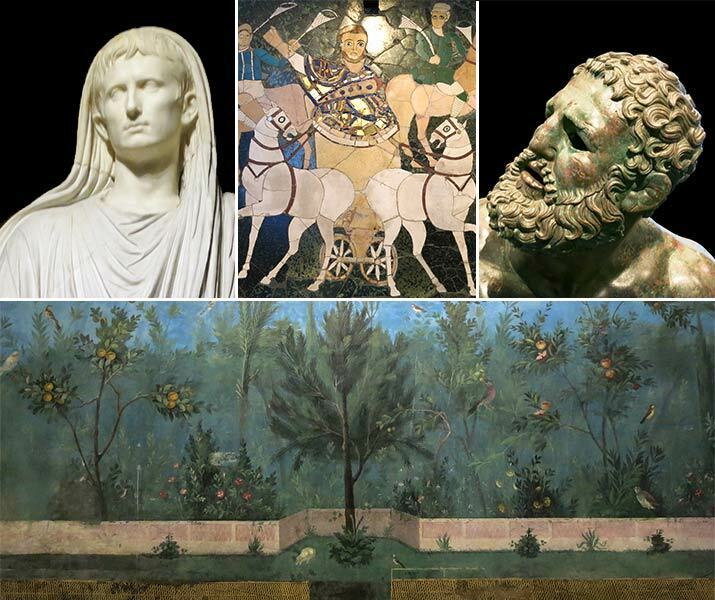 In Rome, one of the best museums for families is the Palazzo Massimo alle Terme. In the galleries are an amazing collection of ancient Roman sculpture, paintings and mosaics. Artworks are beautifully displayed, labeled in English, and the museum is never crowded like the Capitoline.